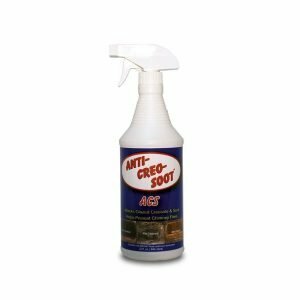 Anti-Creo-Soot is by far our most popular product. It is very effective in removing creosote. You simply spray it on, the creosote breaks down, and you sweep it out later. 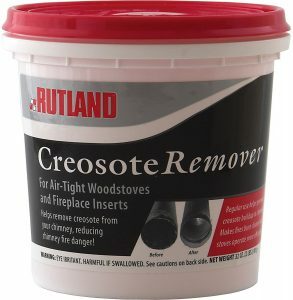 Rutland Creosote Remover is the 2nd most popular remover among our readers. While we usually recommend ACS (above), some of our readers prefer Rutland. The primary cause of creosote is moisture in the wood. 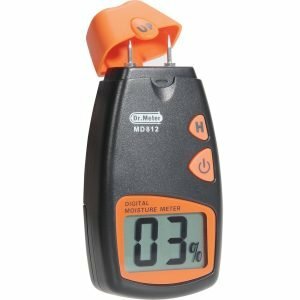 Pick up this moisture meter to test how much moisture is in your firewood before you burn! 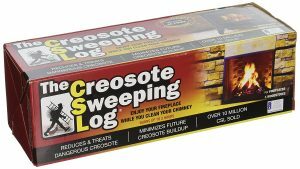 While not as effective as chemical treatments, creosote sweeping logs do a great job of addressing fireplace creosote issues while you burn. 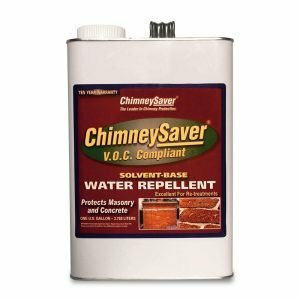 We highly recommend ChimneySaver water repellent in getting water off that chimney. Highly effective. Watch this video for more info. Oftentimes a chimney leak is the cause of a flashing problem. 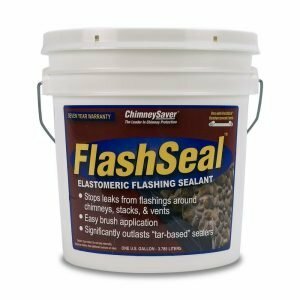 FlashSeal is the product in fixing your chimney flashing. Click here to learn about flashing repair. If you’re experiencing a water problem, we highly recommend our homeowner DIY guide. We’ve gotten fantastic feedback telling us there’s never been an easier way to help the everyday homeowner from understanding and resolving a water problem. Money-back guarantee. 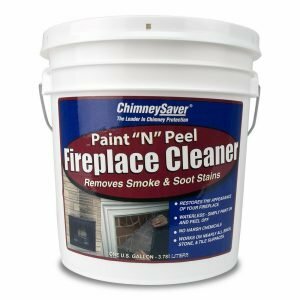 Paint “N” Peel is an excellent product in resurfacing your fireplace. Simply paint it, let it dry, then peel it off and that surface will look good as new. 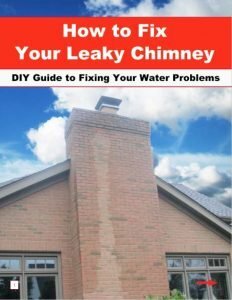 ← Leaky Chimney? Our DIY eBook solution is here! 1835 house w/8 existing Rumford fireplaces; 2 have been Supaflu relined, others awaiting relining of one sort or another…..what is a safe way to reline the throat chamber w/o opening up the entrance for a large hand; and, putting in a damper above the throat vs one at the top w/a chain attached? Comment(s) on SS relining vs Supaflu…we are pleased w/the Supaflu process, but hard to find dealers in the Bangor, Maine region as most work along the coast. I just had my Fireplace Insert cleaned, they said when installed it was not silicone when put in , and needed chimney cap sealed had cracks $500 dollars later, now the fireplace insert leaks cold air around sides, and if real windy outside I can hear it blowing down chimney sides, this never happened before this work? had them reject it everything seems tight and fine? so cold air leaking just won’t due! defeating purpose . I really don’t have a clear picture of what you’re saying but air drafts can often be eliminated by installing ceramic wool material at the very top around the chimney pipe, possibly around the stove, and also any outside air sources. Never hesitate to bring another authority in to check the first one.